Teen Tips: What to do against sunburns? Summer in some regions might be really hot and you might be really looking forward on having a great tan at the beach; but you should always be careful since severe tanning might result in terrible and painful sunburns. 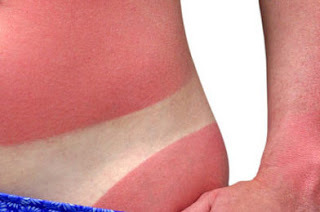 What to do when you get a sunburn? 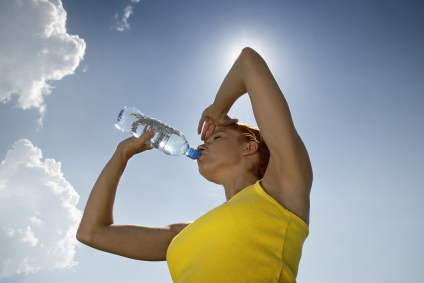 Avoid using soaps, scrubs, or anything else other than pure cold water. 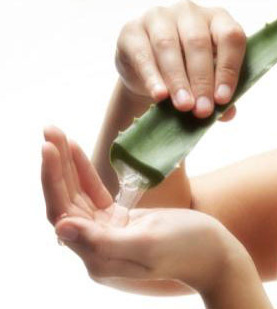 Soaps and scrubs may irritate your skin and make everything worse. If the burn is severe, use it, but if you think you could go on without taking it, it would be better. 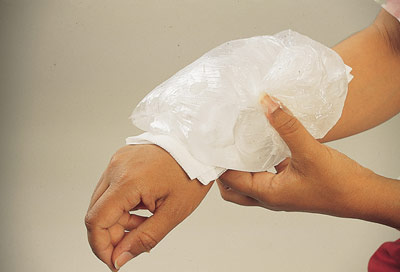 It reduces the inflammation and cools down the burn making it less painful. 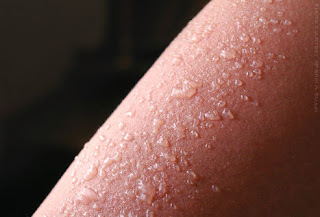 Don't rub it into your skin like you'd do with lotion, in stead, leave a big amount on top of your skin. 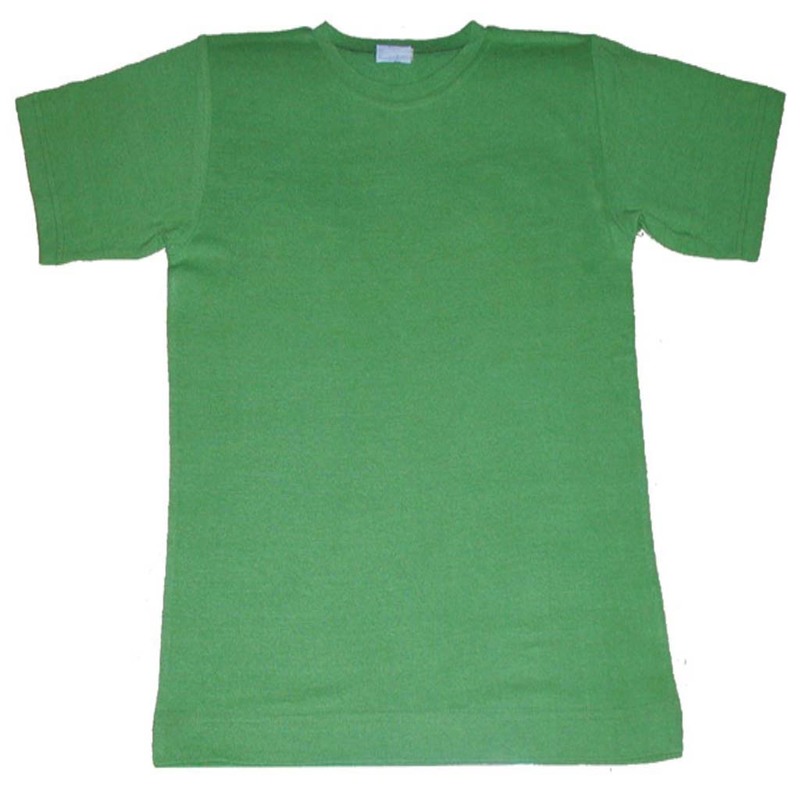 This prevents the skin from drying and irritation. Since tanning removes the moisture of your skin it's best to drink a lot of water to regenerate the burnt and dead cells. If you get small blisters then they'll pop by themselves by time; but if your blister is really big then it's best to pop with with a sterilised needle (clean it with rubbing alcohol and water) and pop the edge of the blister and let the water drain. You don't want to risk your skin getting even more irritated. 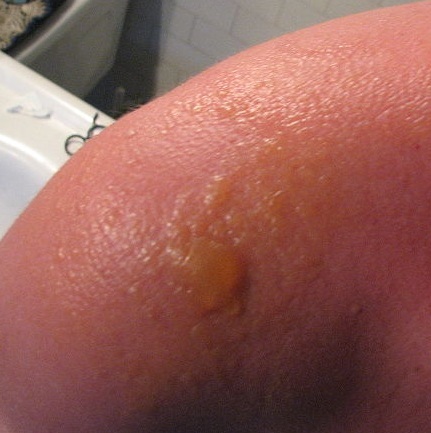 Blisters will become very inflamed and become very red and painful. you might as well get fever, and in this case it's best to visit your doctor to give you some antibiotics for your condition. Also if you feel any nausea, dizziness, shrunk eyes (and sensitive to light), or great thirst you should visit a doctor immediately. 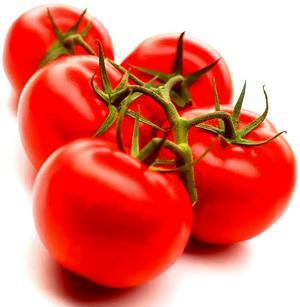 If your burn is recent, apply tomatoes on your skin since they reduce the redness and you don't feel any pain when you apply them. 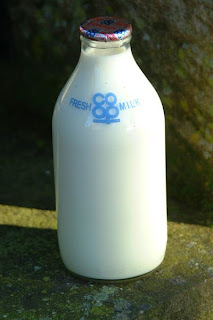 Put some skimmed milk on a cloth and dab it on your skin. 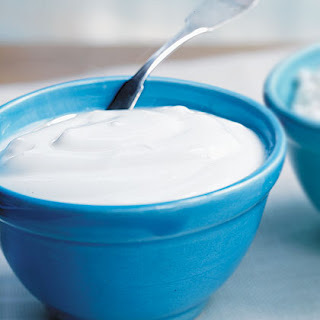 Milk helps ease any discomfort or pain your burnt skin might be causing. 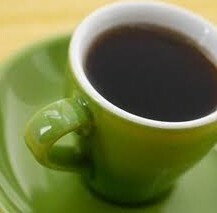 Put 5 teabags in warm water and wait until the tea is really dark. Then take a cotton pad and start applying it on your skin. Don't wash it off; in stead, keep it on your skin overnight and the following day wash it off with cold water. 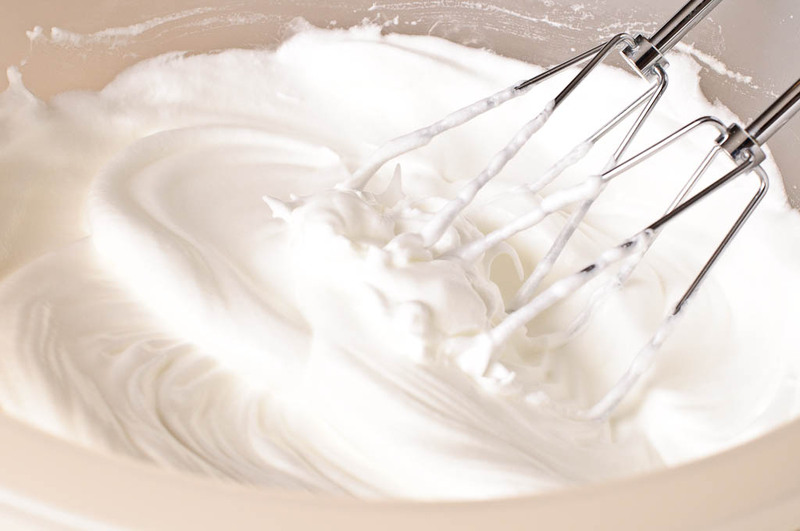 Separate the egg yolk from the egg whites and whisk it until it stands. Then apply it on your skin. 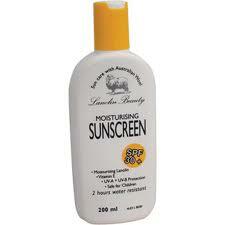 This should be an instant pain-relief method against sunburns. 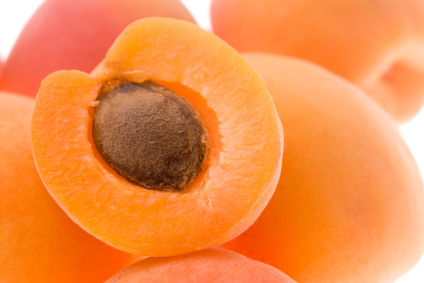 Mash some apricots and apply them on your burnt skin for about 15 minutes and then wash them off with cold water. Simply mix some yogurt and corn flour and apply in on your skin. It helps, cools down, and drastically reduces your sunburns. So I'm back at the end of my article, please rate and comment, I'd be very grateful!